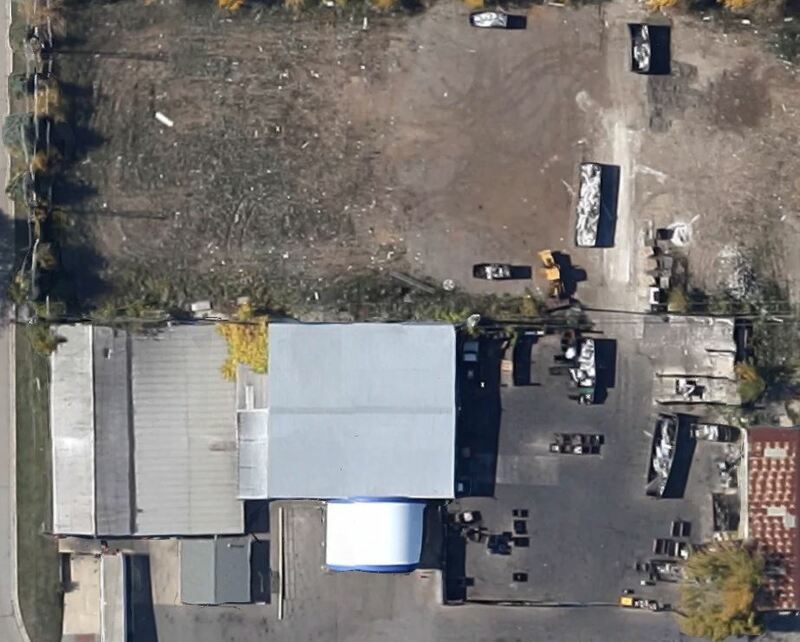 Alter trading's Memorial scrap location is a nonferrous scrap receiving facility. We are located just south of HWY 11 and west of Memorial drive. 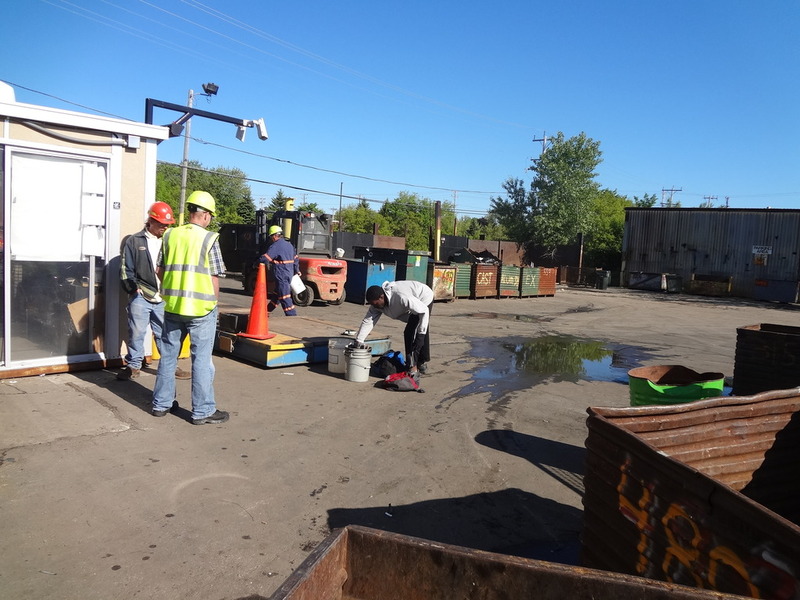 Acquired by Miller Compressing in 1998 our purpose is to serve the community's recycling needs. 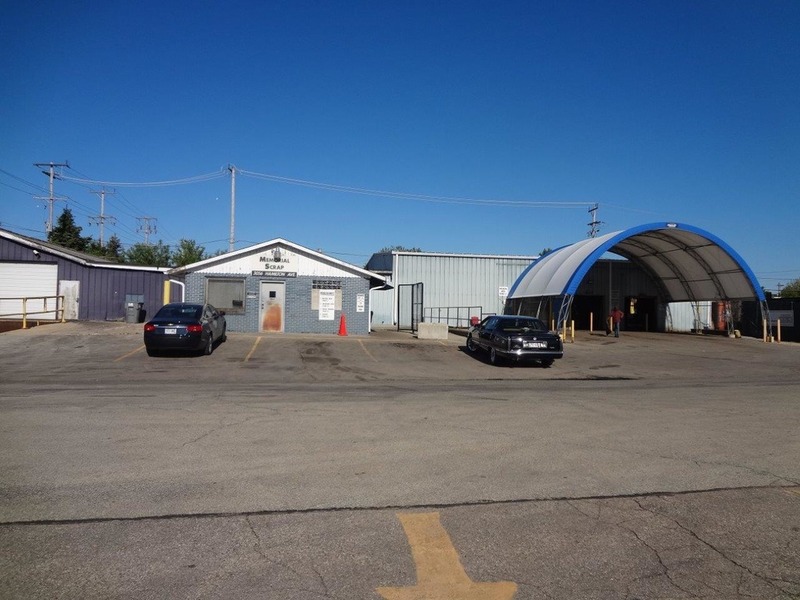 Our knowledgeable staff takes great pride in assisting customers in a timely manner, also answering questions to maximize the value of the scrap. 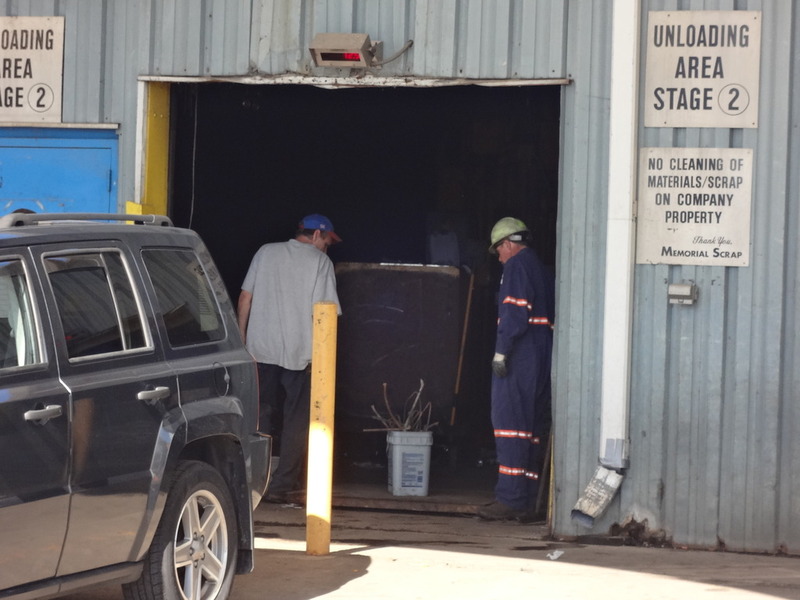 We purchase all grades of aluminum, copper, brass and stainless steel as well as catalytic converters. All of our scales have weights visible to customers, so you can see how much weight you have. With two areas to unload we can service more people in less time.